InSanity lurks Inside: What's New in 2019- Coasters and More! 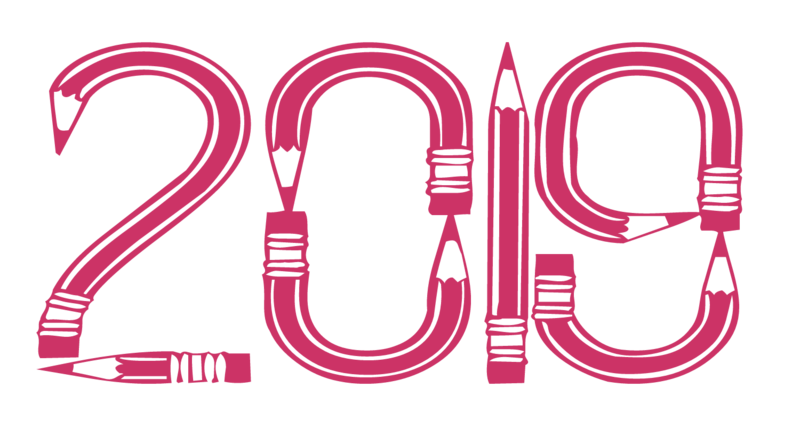 What's New in 2019- Coasters and More! 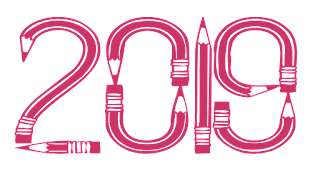 Welcome to 2019 and the Construction List! Every year we try to do a comprehensive list of 'Who's Building What' so folks can plan and know what is coming to an amusement park near you. Mostly, we focus on roller coasters but also one the expansions and updates that seem enticing to us, as park visitors. The list is divided by 'company' which owns the park, for simple searching. It is also, by no means, a complete list of everything. Busch Gardens Williamsburg: Finnegan's Fliers. FlySwatter Ride. Busch Gardens Tampa: Tigris. Looping Launch Coaster. Canada's Wonderland: Yukon Striker. Steel Dive Coaster. Carowinds: Copperhead Strike. Steel Sit-down Coaster. 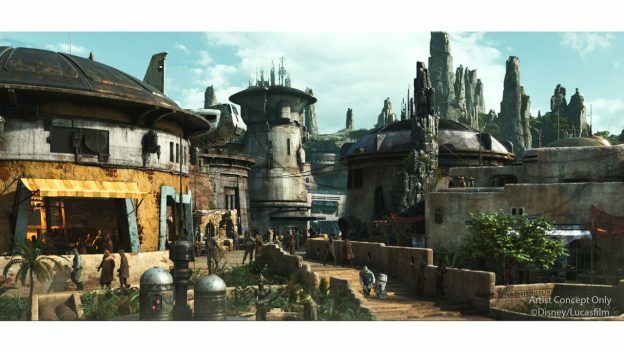 Walt Disney World- Star Wars: Galaxy's Edge. Land Expansion with multiple rides. Disneyland California- Star Wars: Galaxy's Edge. Land Expansion with multiple rides. Wildwood Grove: Land Expansion. Multiple flat rides. Inverted, Steel Family Coaster. Kennywood Park: Steel Curtain. Steel Sit-down Coaster. Themed after local football team. Small land expansion. Six Flags Darien Lake: Sky Screamer. Swing Ride. Six Flags America: Firebird. Steel Floorless Coaster (converted from Stand-up). Relocation from Six Flags Great America. Six Flags Discovery Kingdom: Batman, The Ride. 4th Dimension Wing Coaster. Six Flags Kentucky Kingdom: Kentucky Flier. Wooden, Out-and-back coaster. Six Flags Great America: Maxx Force. Launch Coaster. Six Flags Great Adventure: Wonder Woman: Lasso of Truth. Spinning Pendulum. 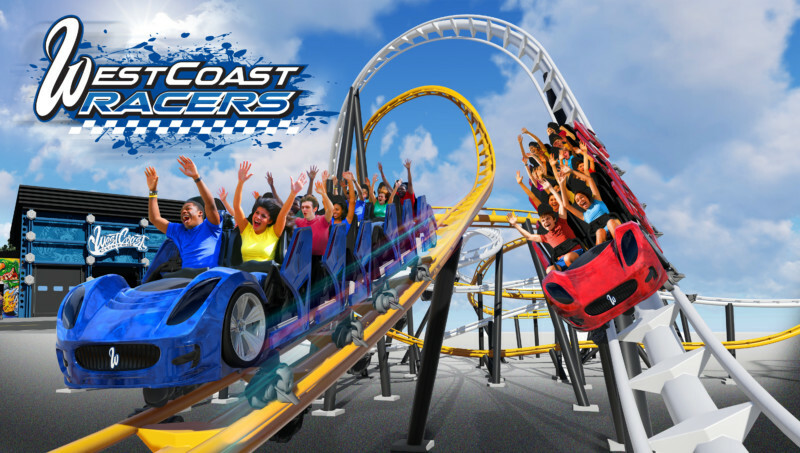 Six Flags Magic Mountain: West Coast Racers. Dueling Launch Coaster. Six Flags Fiesta Texas: The Joker, Wild Card. Spinning Pendulum. Six Flags Over Texas: Lone Star Revolution. Single Loop Coaster. Six Flags New England: Cyborg. Indoor Spinning Ride. Six Flags Over Georgia: Pandemonium. Spinning Pendulum. Six Flags La Ronde: Chaos. Single Loop Coaster. Six Flags St. Louis: Supergirl. Whirling Wheel Ride. Seaworld San Diego: Tidal Twister. Steel, Dueling Coaster. Seaworld Orlando: Sesame Street Land. Expansion. Multiple flat rides and family rides. Seaworld San Antonio: Sesame Street Party Parade. Interactive Parade for Families.